The construction industry requires considerable overhead investment to begin any project but one of the largest investments that contractors make is in construction machinery. Since machinery is so expensive they are an attractive item for thieves especially during the night or weekends. Theft is a constant worry for foreman and site managers. By installing GPS tracking devices into machinery and setting up a ‘virtual’ geofence zone at the construction site, site managers will be instantly notified 24/7 by email and SMS if the equipment is being moved from the area. 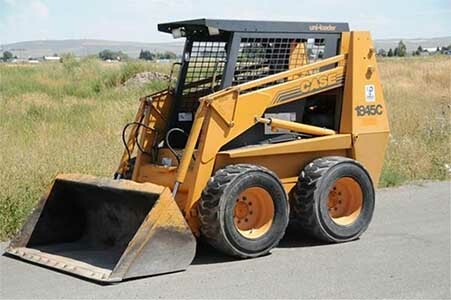 The site manager can then notify the police who will be able to directly follow and catch the thieves as they are driving away with the machinery. Or even if they have got away, tracking logs will show their route and final destination. The police will be able apprehend the culprits and recover the machinery. When it comes to using such a function like geofencing it’s important to ensure that the machinery tracker supplier does have this function available. One such Australian supplier is fleetminder. fleetminder makes geofence zones very easy to setup. This can be done by either using the free mobile phone app from fleetminder or by logging into the Live Tracking software and drawing the geofence zone on the map. Live Tracking software not only offers the geofence protection and tracking location, it also records the movement of the machinery up to a maximum of six months. This is useful for evaluating the usage of your machinery (hours operated and distances travelled). Though some machinery can be placed on trailers or towed away, larger machinery equipment could be driven away. For such equipment, the GPS tracking device can be wired into the starter motor or any part of the electrical system to remotely disable the equipment. The command to remotely disable the equipment can be sent by SMS text, or by using the free mobile phone app from fleetminder. 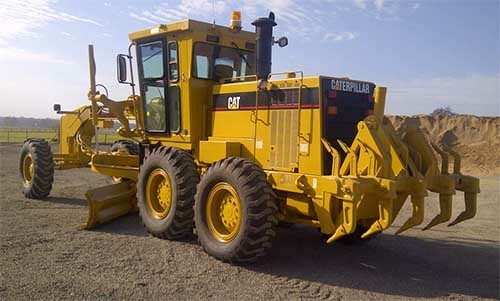 GPS tracking devices for machinery give the site manager one less thing to worry about and will ensure they have the machinery onsite to complete the project on-time.